Chem-Dry of Fulton-Forsyth is your Green Certified carpet cleaner! You wouldn’t think to add soaps, detergents, phosphates or other harsh chemicals to our air, lakes, streams or forests, would you? So why would we add them to your carpets? 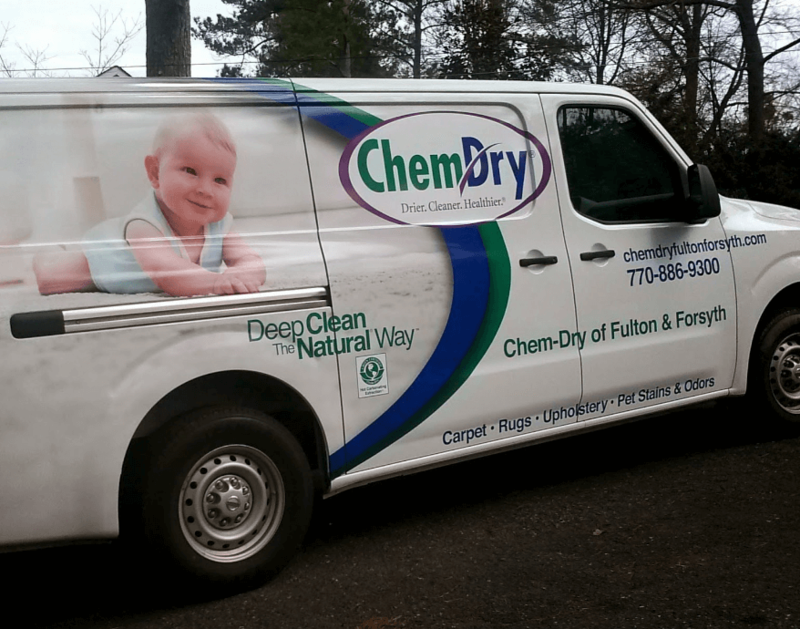 At Chem-Dry of Fulton-Forsyth, we believe in sustainability and have worked toward offering a Green solution to carpet cleaning for the past two decades. Chem-Dry of Fulton-Forsyth‘s flagship cleaning solution, The Natural®, is on the FDA’s G.R.A.S. list; however, our dedication to Green doesn’t stop there. We use one-fifth the amount of water during our cleaning process. This helps to ensure you a healthier, Greener home. Compare this to steam cleaners which require excessive amounts of water and harsh chemicals. Chem-Dry of Fulton-Forsyth is continuously working toward advancements in Green carpet cleaning. Our commitment to sustainability is part of our mission to provide all people with a cleaner and more healthy living environment. We have even started to implement a paperless newsletter that we email to you! So why does Chem-Dry care so much about being Green? Well, simply put: Less water in your carpets means more in our nation’s reservoirs. 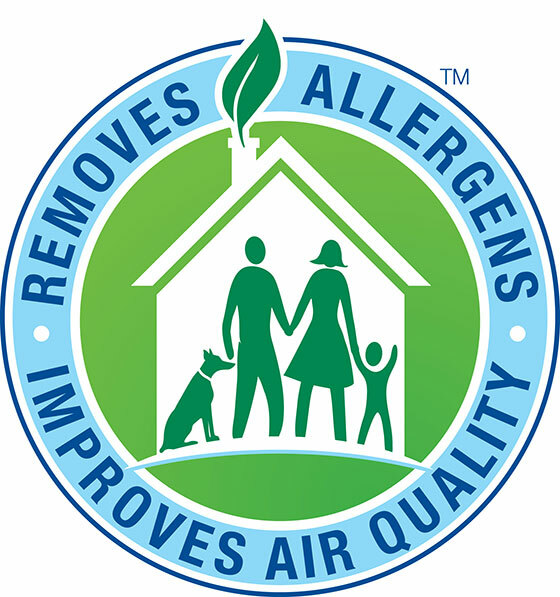 Non-toxic means Chem-Dry is safe for kids and pets and makes Chem-Dry of Fulton-Forsyth the perfect (often, the only) solution for many people with allergies. We live here too and our mission is to help create healthier homes for a better world.